Mangrove snapper are popular on Siesta Key fishing charters! 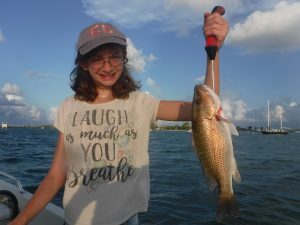 Mangrove snapper fishing has been outstanding over the last few years in the waters surrounding Siesta Key. These tasty saltwater panfish are normally caught around structure such as docks, bridges, and oyster bars. This holds true all year long. 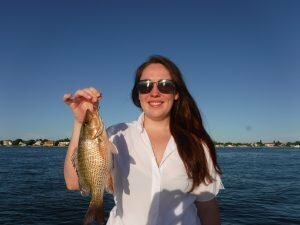 Big Sarasota Pass on the north end of Siesta Key is prime snapper habitat; having the deepest water in the area and a bunch of structure to hold these tasty bottom fish. There are multiple bridges in the area; Siesta Drive, Ringling Bridge, twin brideges, and New Pass Bridge. All hold good numbers of snappers during the year. A sliding sinker with a #1 live bait hook works best. The weight should be as light as possible but still reaching the bottom. But in recent years, mangrove snapper fishing has been producing large numbers are being caught on the deep grass flats in open water. The most productive technique is to catch a bunch of sanrdines, then use them as both chum and bait. The chum is crucial, it gets the snapper feeding up behind the boat. Once the fish are feeding at the back of the boat, baits are hooked up and cast out. While mangrove snapper will occasionally take a lure, the vast majority are caught using live or frozen bait; shrimp and other baitfish. 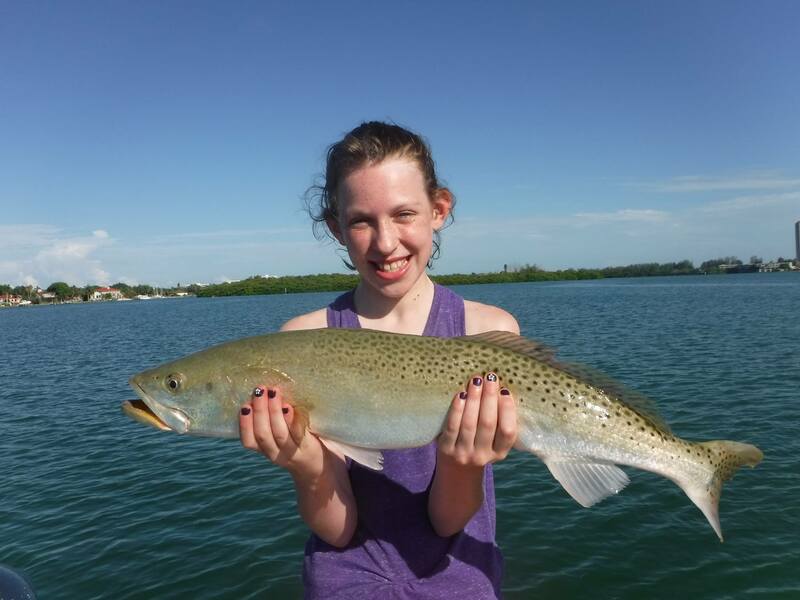 15” is a nice fish for inshore water but they do grow to over ten pounds well offshore. Snapper have keen eyesight and can be harder to fool than some of the other more aggressive species particularly when the water is clear. Anglers who use lighter fluorocarbon leaders and smaller hooks will have greater success mangrove snapper fishing. The best rig is a 20 inch piece of leader with a #1 live bait hook. Sometimes a small split shat will be needed to get the bait down. Snapper are among the tastiest fish in the sea! Current snapper regulations can be found HERE.